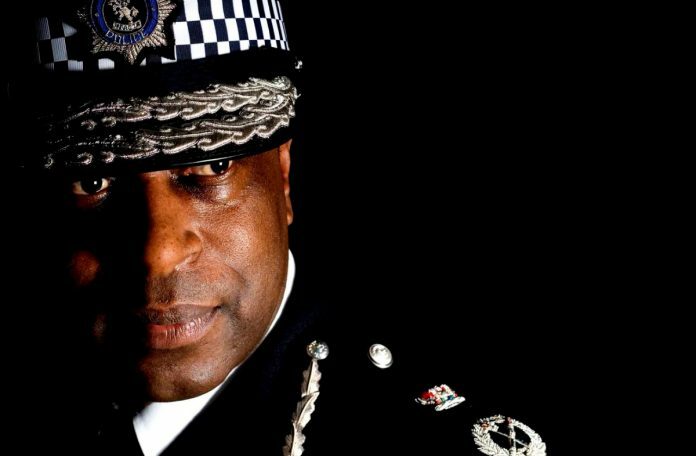 RACISM still needs to be tackled in the police force, a former officer has said, as his memoirs detailing his experiences of facing discrimination in the service are published. Michael Fuller was a police officer for more than 35 years, becoming Britain’s first-ever black chief constable. However, during his time in the police, Fuller faced countless disturbing acts of racism. His book, Kill The Black One First, is the story of his life and policing career as he rose through the ranks, against the odds. In an exclusive interview with Eastern Eye, Fuller revealed how he was subjected to racist taunts by fellow officers, as well as experiencing distrust from the general public while on his local patrolling “beat”. Although he has little experience of everyday racism in recent years, Fuller is said he is aware of ethnic minority staff working in the police force who continue to face challenging times. He recently spoke to a black officer who admitted racism was still a problem, although it took a subtler form. Although people would not make racist comments overtly, it could still occur “in terms of banter”, he said. “[The police officer] found it very wearing and I was so disappointed to hear that,” Fuller told Eastern Eye. “I thought things would have improved a lot. 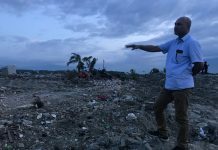 These problems have clearly not gone away,” the 59-year-old added. 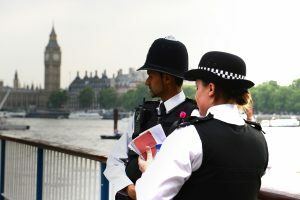 In London, the Metropolitan Police increased the number of new BAME police constable recruits from 16 per cent in 2014-15 to over 26 per cent in 2017-18. According to official figures, 4,000 BAME officers were working for the Met Police in 2016, more than half of all the BME officers in the UK. Last March, statistics showed 93.4 per cent of police officers in England and Wales were white, while 6.6 per cent came from all other ethnic groups. 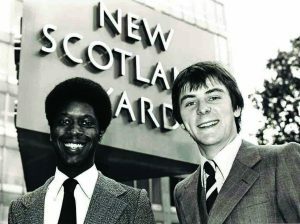 When Fuller joined the force, then police commissioner Sir Robert Mark was keen to recruit more ethnic minorities. The title of the book, which also explores the theme of belonging, comes from Fuller’s experience of discrimination during the 1981 Brixton riots. As he and his fellow police officers lined up to cordon the primarily African-Caribbean rioters, he was singled out by the crowd. They picked him out from among his white peers and jeered at him, shouting insults and taunts. A call of ‘kill the black one first’ from a rioter was a comment which stuck with the Londoner. Looking back on his youth, Fuller said he had similar experiences of marginalisation. 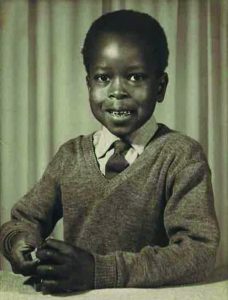 Growing up in care in a Surrey children’s home, he occasionally received different treatment by others due to the colour of his skin. A social worker once accused Fuller of not “being black enough” and instructed him to read a book about civil rights activist Malcolm X. Another time, he discovered his favourite French teacher had been distributing National Front leaflets to students which explicitly showed hatred for ethnic minorities and migrants. Despite this and encouraged by his carer ‘Auntie’ Margaret, Fuller was determined to succeed. He decided to join the services, attending police college when he left school. In his memoirs, he recalled meeting an older police officer on his first day. Noting that passers-by were staring at him on the street as he began his duty, Fuller’s colleague said it was because they had not seen a “sp**e” in uniform before. This was only the beginning. 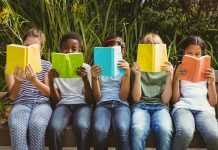 Some colleagues would tell racist jokes in front of Fuller and expected him to laugh along, something which he was conflicted about, he admitted. He wanted to speak out against it, but also was keen to stay on good terms with his workmates. Though he faced cultural and racial barriers, Fuller said he worked hard to engage with communities. He took a pivotal role in forming Operation Trident, a scheme which aimed to tackle gun crime in London. He also helped to set up the Racial and Violent Crime Task Force. 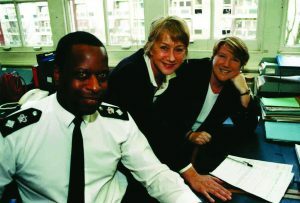 Fuller was eventually appointed chief constable of Kent Police in 2004. Now retired, the father of two looks back upon his career with pride.